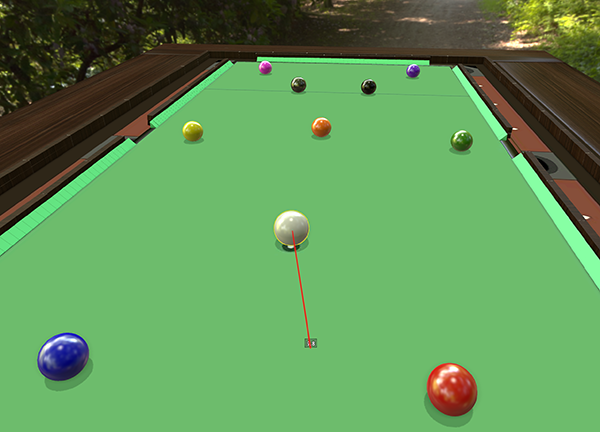 The Flick Tool is a fun, useful tool for games like Pool, Golf, Shuffleboard, etc. There are probably many different ways in which you can use the Flick Tool! The Flick Tool is very simple to use, all you have to do is have the Flick Tool (F6) selected click on the object you wish to flick and then slowly drag back. You will see something like the line tool with numbers on it. This gives you an idea of the distance needed to get the proper flick. The further back you pull, the harder the flick will be. 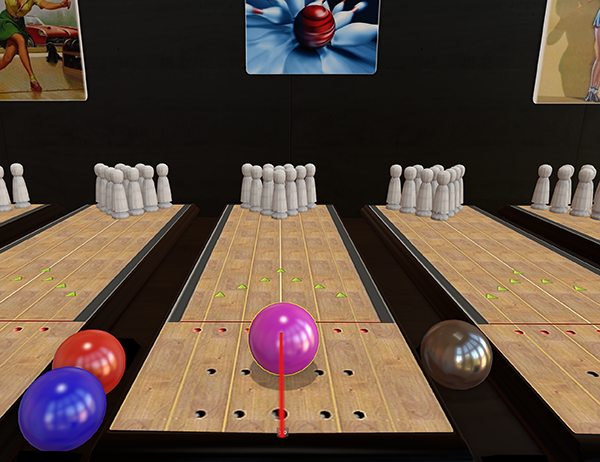 If you made a mistake on what you’d like to flick or the position of where the flick is pointing, just move the line tool back to the zero position and try again.